It is the known since ancient times that the child in the womb adopts impressions form its surroundings and the behavior of his mother. The age- old story of Abhimanyu from the Mahabharta is confirmed by modern science. It is possible to pass on energy for the development of the body, mind and soul of the child in the womb by listening to special music. Even the ancient scriptures and ayurveda prescribe music and mantras to be listened to during pregnancy. 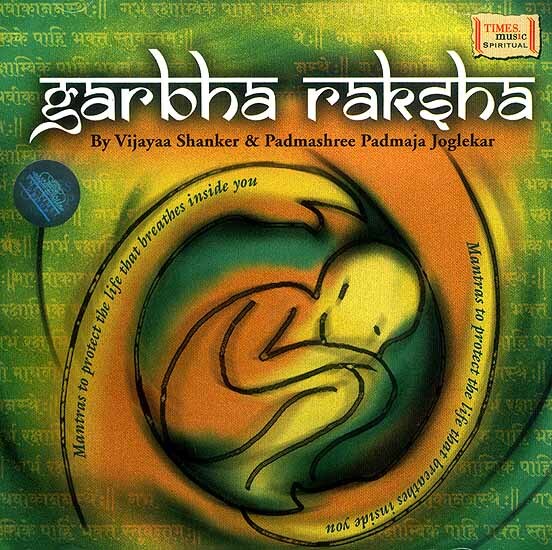 Garbh Raksha is an album featuring mantras & wellness music for the pregnant woman and the child within.